Zone builders wakefield can project manage tailor made designs and clients individual instructions in either traditional or timber famed construction, all timbers are supplied from sustainable sources. 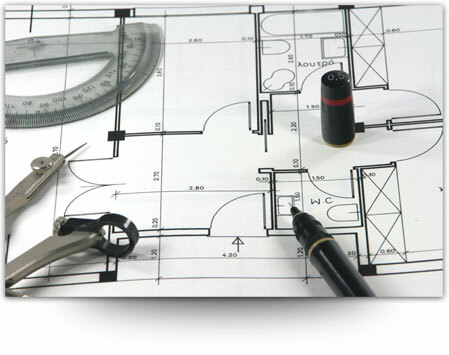 As Wakefield builders we can build and project manage your home extension from either your plans, or let us carry out a full survey, provide plans and submit for building consent, to the final fix in wakefield and the Yorkshire region. Zone homes Plumbers in Wakefield can supply free estimates for either free standing or attached garages, traditionally built in either brick, stone or rendered block work in wakefield and the Yorkshire region. Zone homes Wakefield have a wealth of experience in building a full range of conservatories in high grade UPVC, coloured to the customers individual requirements, from the ground works upwards to include all heating and electrical works. 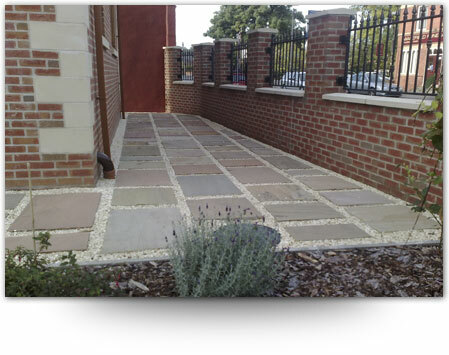 As builders in wakefield we can build a variety of boundary retaining and dwarf walls, in either stone, rendered block work or traditional brick. Whatever you have in mind for the design or either patios or paving, Zone homes builders wakefield can build it, or alternatively we can design for you a beautiful patio or bbq area. 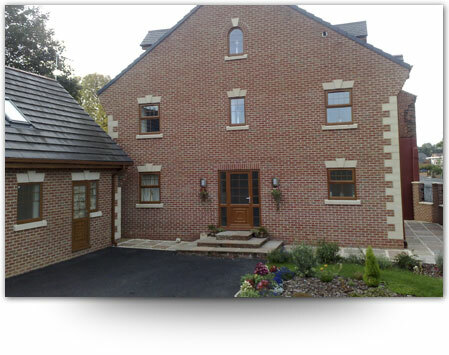 Zone homes builders wakefield has experience of constructing and erecting for every purpose of industrial building in wakefield and the Yorkshire region. Wakefield builders Zone homes has a team of professionally trained staff to cover all aspects of property maintenance in wakefield, Giving peace of mind that whatever the problem, it will be rectified as quickly and as efficiently as possible. Zone Homes builders wakefield has always taken the matter of Health and Safety very seriously. Our Company has never received any Improvement Notices in the years it has been trading. Good client relationships can only be maintained through a well-trained, motivated and safe workforce. Zone Homes Limited complies with the Health and Safety at Work Act 1974 and all relevant standards and regulations to protect Employees and Sub-Contractors that provide a service on our behalf. Customer Satisfaction Zone homes Ltd can show prospective clients, a photographic library and references of previous completed projects, providing many successful years of customer satisfaction. We also offer Gas Safe Plumbers in Wakefield aswell as Joiners in Wakefield who offer their services in and around the Wakefield area.